There are many types of casino bonuses offered by gambling houses. These come in different sizes with some sites offering £3 bonuses and the powerhouses giving their players up to £150 in cash rewards. Some of these casino promotions are in the form of bonus money that can be used to wager while others include free bets of various sizes. However, all these bonuses have very strict terms and conditions that players need to follow although they are easy to claim. This is the best way a punter can boost his betting account instantly. This is a very common offer in most online gambling sites. It is normally a match bonus that bookmarkers offer to players. The match is normally a percentage of the deposit up to a certain amount. For example, you can get offered a 50% bonus on your deposit of up to £200. This means that for every £1 you deposit, you get £0.5. However, this kind of bonus comes with a condition. There are maximum numbers of bets that you should make using your bonus before you can finally withdraw the money. Most betting sites offer loyalty schemes to their valued customers. The bonuses come in different types although they are all designed for good customers, according to bookmakers. Some of the most common loyalty bonuses involve placing a specific amount of bets at bets that have already been set. For example, you could be required to place five bets over seven days at 1/1 odds. Some companies look at their customers’ accounts, and if they find that they have been loyal, they can decide to offer them random bonuses. The rule of thumb is, the more you make use of a bookmaker, the more you are likely to get one of such bonuses. This kind of bonus is offered to punters to encourage them to gamble on an event that they don’t normally bet on. 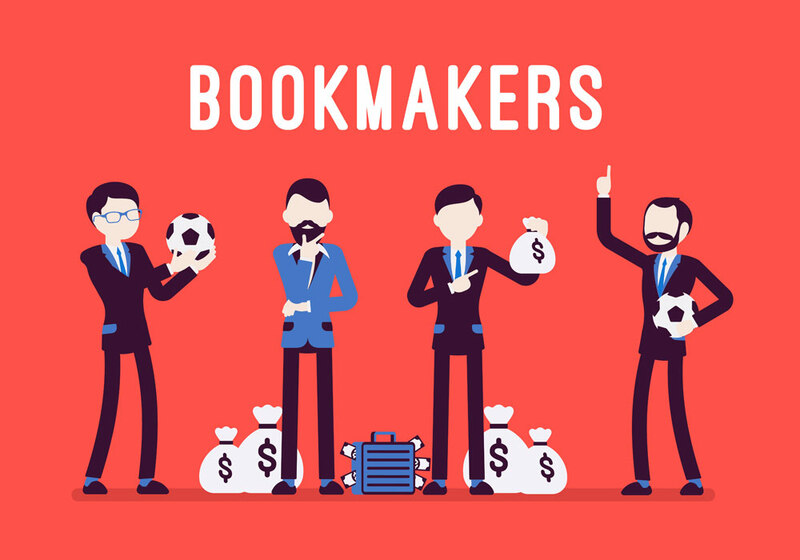 The bookmarker could also be intending to attract gambling on the event away from competitors. This bonus works by declaring that the specific bets on a certain event will get refunded regardless of the outcome. This bonus is a twist on free bets. The punter is usually promised a refund on his bet if a certain outcome occurs in an event. These bonuses are common in online sports betting. For example, betting companies offer this kind of bonus during the world cup. A player is promised to have his money refunded if the match he bet on ends up in a scoreless tie. This is just one of the many sports betting promotions that casino owners offer their players. Nobody hates getting free things, and punters are no different. They all love getting free bets, and gambling companies know this fact. That is why they are frequently offering their customers different types of free bets. For example, free wagers are normally offered to punters after they make a deposit, wager a specific amount within a specified timeframe or lay a minimum bet. Sometimes, they also offer them randomly. Whatever the distribution means the bookmarker chooses to use, it is one great way for punters to make money. A word of caution though, punters are usually required to use their money to qualify for this bonus. This is cash that a bookmaker offers you after signing up. You will not be required to make any deposit for you to qualify for this kind of bonus. However, they are small amounts of cash and bookmarkers market them as risk-free ways of testing players. Although you will find all the above casino bonuses getting offered on gambling sites, they come with wagering requirements. Sometimes, this is known as a rollover amount and is put in place to keep players from withdrawing as they wish. A wagering requirement is an amount you will be required to bet before you can finally withdraw any of your bonuses. On free bets, the wagering requirement is simply the free bet amount. However, promo cash comes with a higher wagering requirement. Each bookmaker has a different wagering requirement and players are advised to go through the terms and conditions before they start playing.